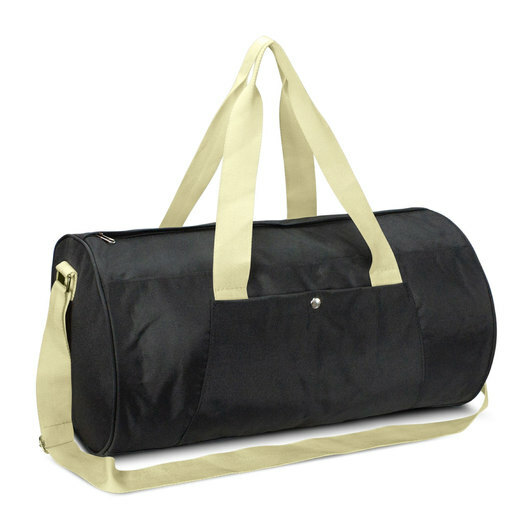 Hit the gym or jetset across the world with these fantastic duffle bags. 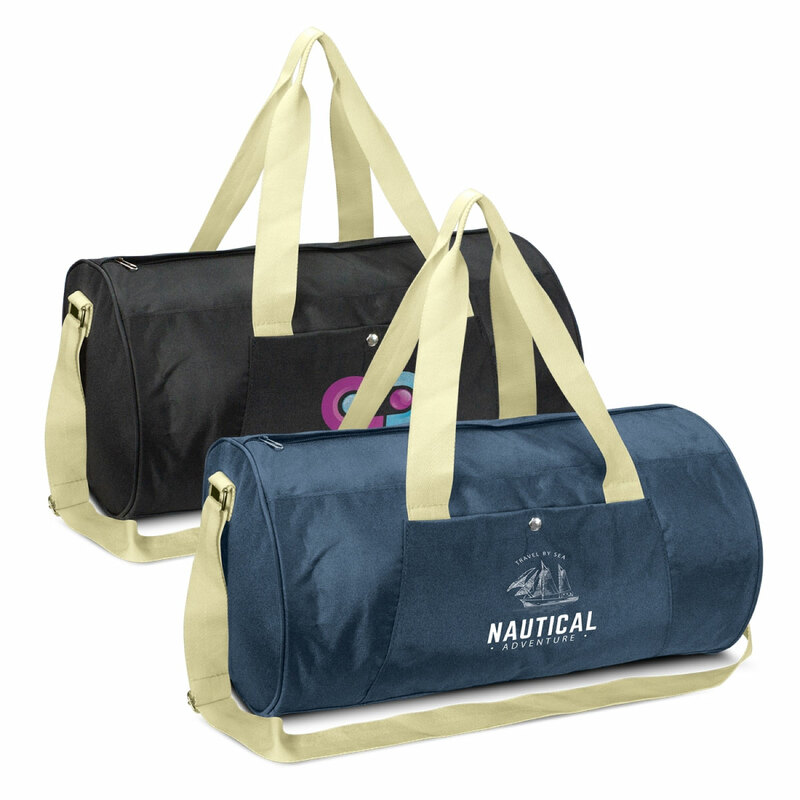 Available in two attractive colours these smart carry on sized duffle bags are excellent for trips away or sports/fitness gear. They're manufactured from a strong 300D polyester material with a 210D polyester lining. The bags have a strong woven carry handle and an adjustable woven shoulder strap. Other features of these bags include: a side pocket with domed closure and zippered top closure.